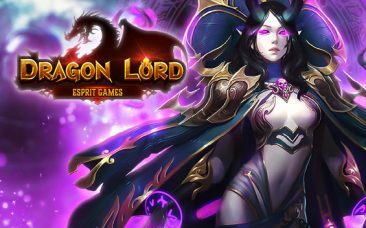 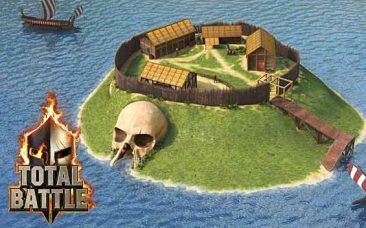 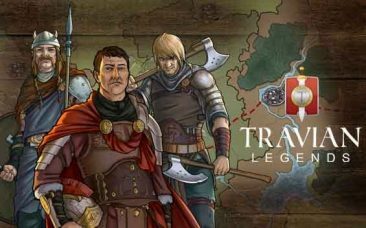 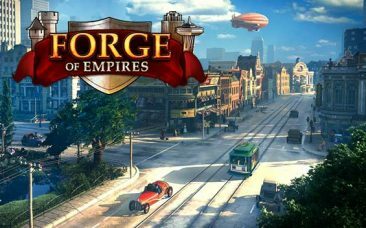 Games-4-Free.co.uk - Free Browsergames, MMOPRGs, MMOs and First-Person-Shooters! 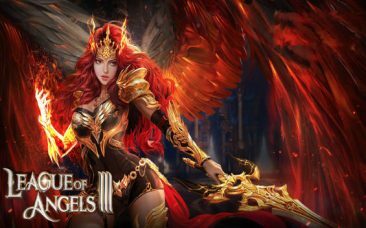 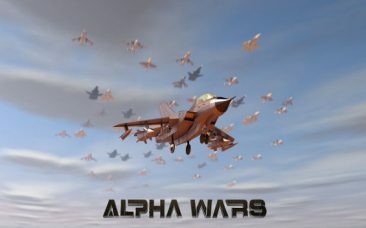 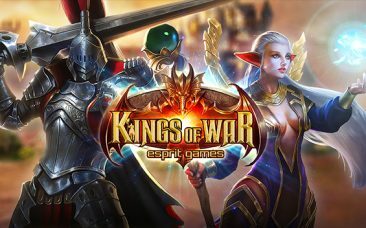 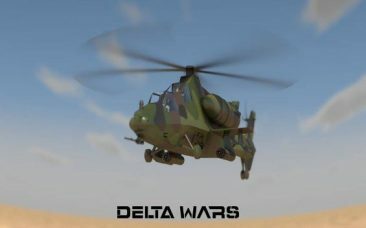 Alpha Wars – Exciting strategy for the browser! 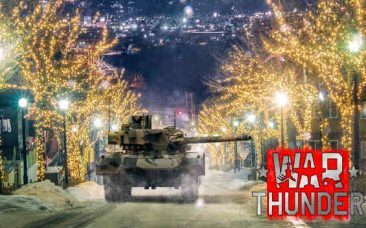 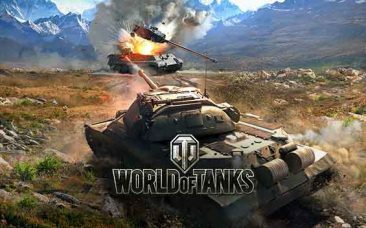 World of Tanks – Start your engines, track your foes and destroy!!! 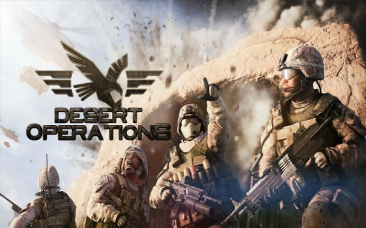 Desert Operations – World War in your browser! 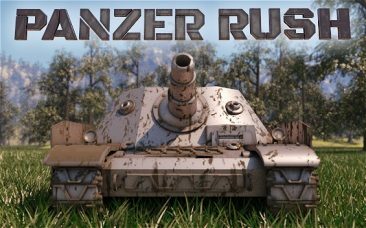 War Thunder – Fierce battles on land, sea and in the air! 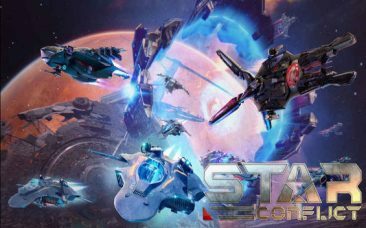 Star Conflict – Phasers on Stun! 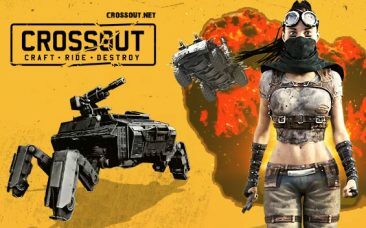 CrossOut – Build your own hell machine!